The 5th Annual Charleston Jazz Festival will jazz up January with performances by a wide variety of talented jazz artists. 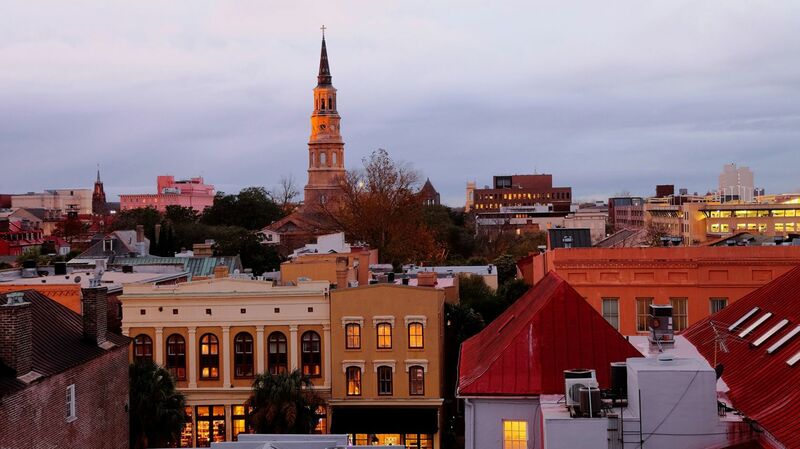 From legends of jazz to emerging artists, to Charleston’s most celebrated home-grown talent, artists of the Charleston Jazz Festival perform a wide range of styles including Swing, Salsa, Blues, Brazilian, the American Songbook and more. This year’s Festival will happen at a variety of venues throughout Charleston including the Charleston Gaillard Center and Sottile Theatre. 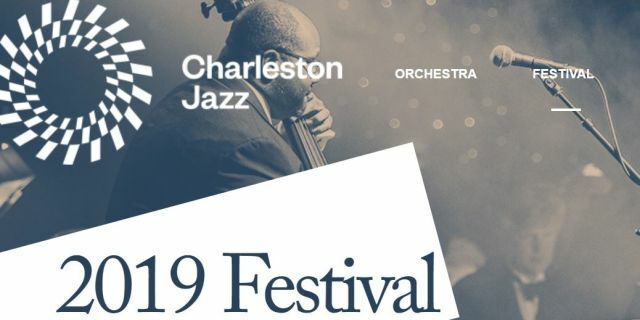 Nearly 3,000 attendees will join together to celebrate America’s quintessential art form at the 5th Annual Charleston Jazz Festival.